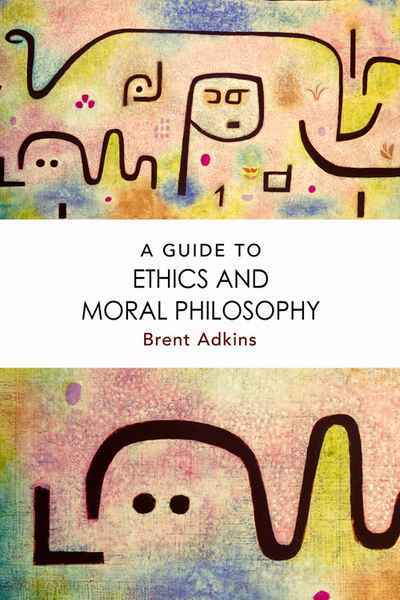 Brent Adkins traces the history of ethics and morality by examining six thinkers: Aristotle, Spinoza, Kant, Mill, Nietzsche and Levinas. The book is divided into 3 sections – Ethics, Morality and Beyond. You’ll learn what the philosophers actually said about how to live the best kind of life and, more importantly, why.